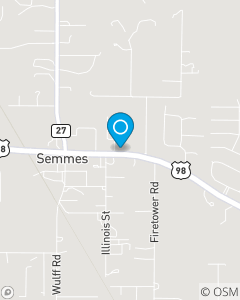 Our mission is to be the top choice for insurance and financial services in the Semmes, Wilmer, and Eight Mile area. We use a needs based approach to advise our customers so they can select the correct choices to protect their families' and property. We put our customers' needs first and foremost in everything we do.